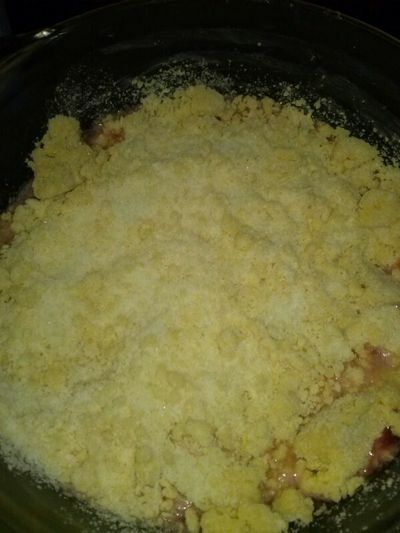 Crumble is generally a high-sugar treat, but you can cut the sugar content in half by making it yourself. 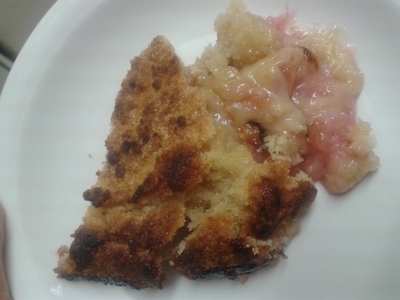 Rhubarb crumble is a real treat for kids - not only is it delicious, but kids love the colour, and it's a great alternative to apple. Add the butter, sugar and flour to a food processor and pulse until a crumble-like texture forms. 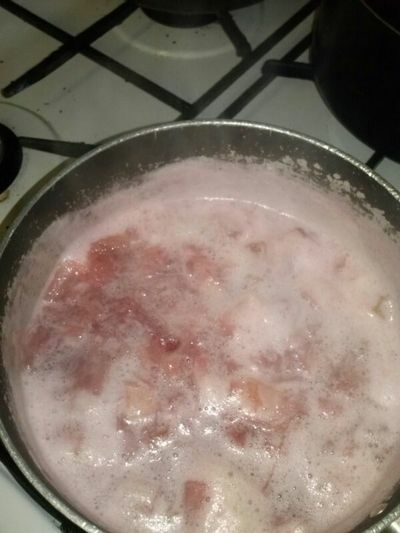 Chop the rhubarb into chunks and add to a saucepan of simmering water. Cook for 10 minutes. 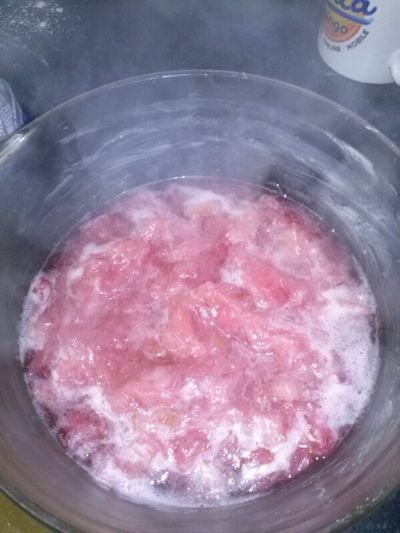 Transfer the rhubarb to a large Pyrex dish and sprinkle 2 tbslp of sugar on top. 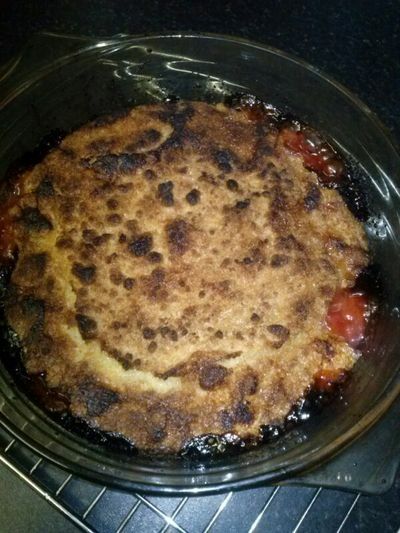 Top the rhubarb with the crumble and place in the oven for 30 minutes at 170 degrees/gas mark 3. Allow to cool for 5 minutes before serving to make slicing easier. Ideally serve with a dollop of vanilla ice cream, or custard. To save on mess (kids get ice cream everywhere), however, serve alone, which is just as enjoyable. 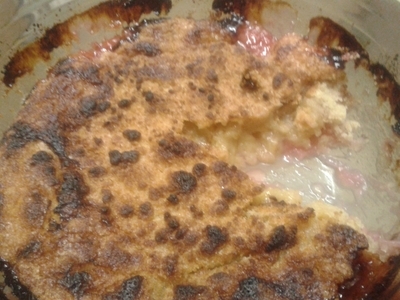 Incredibly simple to throw together, a rhubarb crumble is sublime, yet wholesome and really hits the spot, for kids of all ages. When was the last time you saw your grandparents?